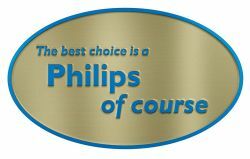 Philips of course – Marketing, of course! Surprise, surprise, looks like Philips really liked this blogging portal and decided to borrow the idea when on 23 of April 2009 it officially launched its new advertising campaign "Philips of course". Although, Philips needs to work better on the search engine optimisation: the official web page does not appear in the first 10 results in the popular online search site. The first in the Google ranking is "Philips of Course (PoC)" blog also hosted on this portal. While Philips may tackle well various technical aspects, its marketing is still a long mile behind the industry leaders. The question is: would you buy the most sophisticated techie products from this guy? Posted in Lessons. Tagged with Philips. 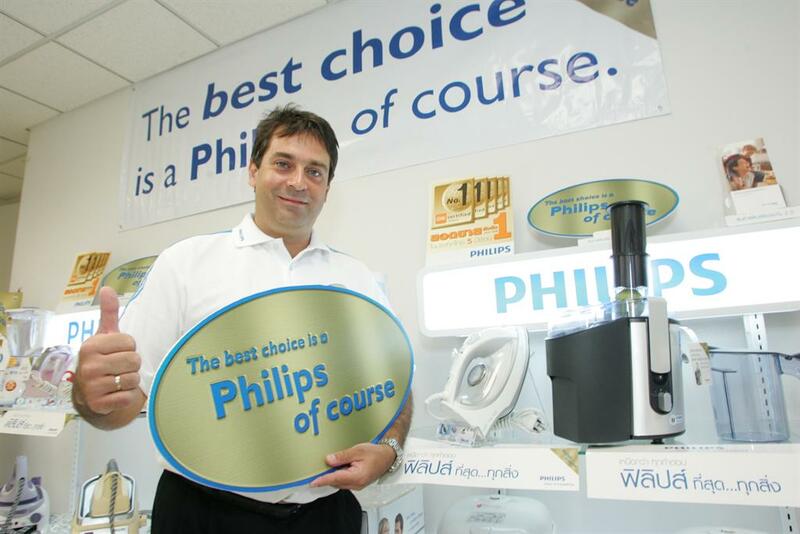 The real question is: will Philips survive this turbulent period of the cycle? Its medical division certain.ly might as there is no recession in the industry and not much competition either. But what about consumer part of the business? It is time, to cut the bottom line, not to launch new marketing campaigns, especially lousy ones.